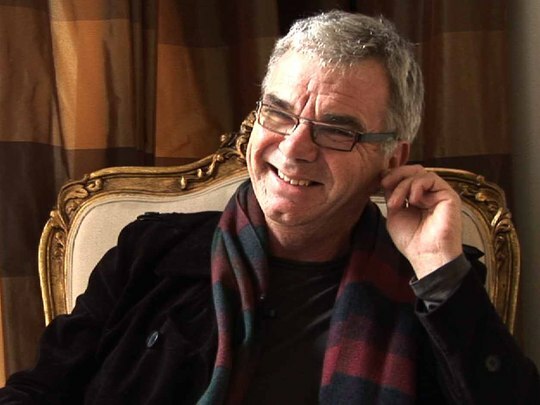 TV executive Andrew Shaw has more than three decades of experience in the New Zealand TV industry, from being a teen heart-throb presenter, to directing and producing, to sitting on top of the heap as an executive at TVNZ. 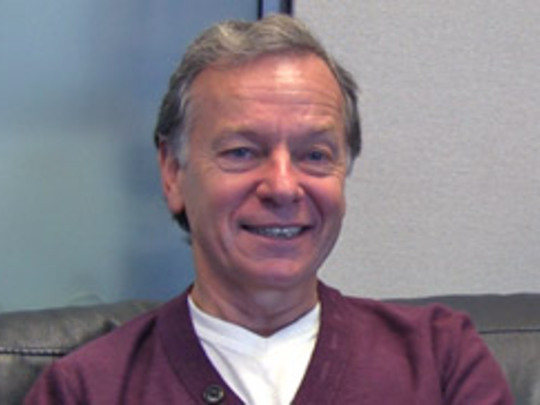 Programmer John McCready has had a significant impact on the television industry in New Zealand. After extended time in music and radio he joined TVNZ in 1989 as Manager of Presentation and Promotion, just as TV3 came on air. The following year McCready became TVNZ's Director of Programming, and revamped both TV1 and TV2 over a four year period. He headed overseas for a while, before returning to New Zealand as Director of Programming and Marketing for Sky TV. Before retiring in 2007, McCready successfully launched The Living Channel and Food TV on Sky. 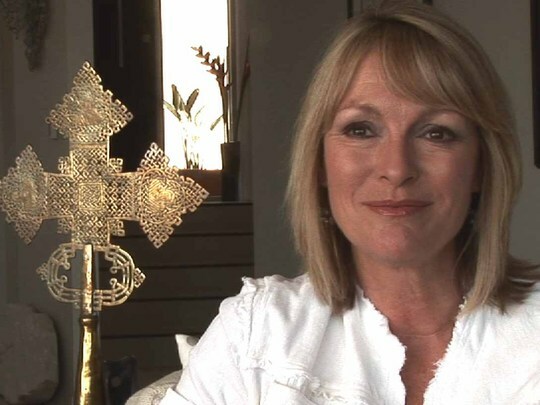 Susan Wood is one of New Zealand’s most experienced TV news and current affairs presenters. Beginning in print journalism, Wood soon moved to TVNZ, where she stayed for 20+ years. Wood has a number of firsts to her career, including first TVNZ foreign correspondent (Sydney); first host of Midday News; and first host (with Mike Hosking) of TV ONE’s Breakfast. Journalist and academic the late Paul Norris had a major role in changing the landscape of television news and current affairs in New Zealand. He cut his teeth with the BBC, but moved back to New Zealand to run TVNZ’s News and Current Affairs division in 1987. In that role, he revamped the evening news on TV One, and launched the Holmes show in 1989. 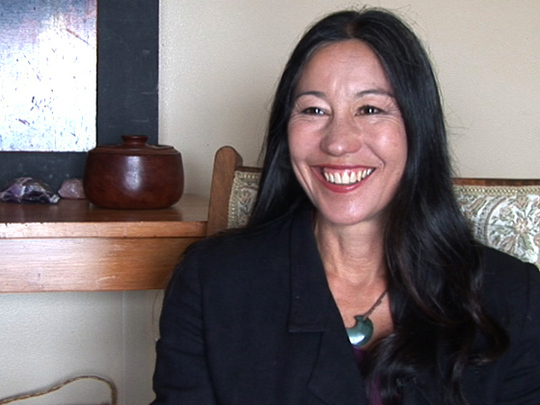 Norris left TVNZ in 1996 to head the New Zealand Broadcasting School in Christchurch. 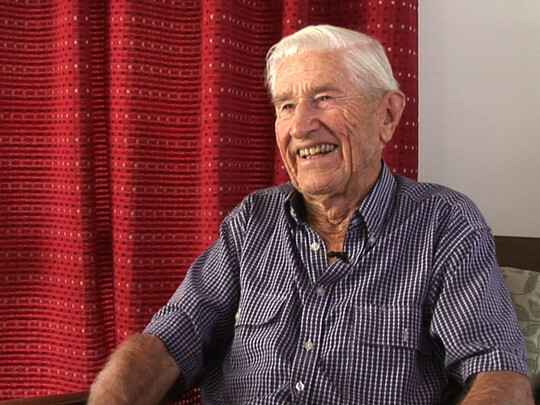 Norris died in February 2014. 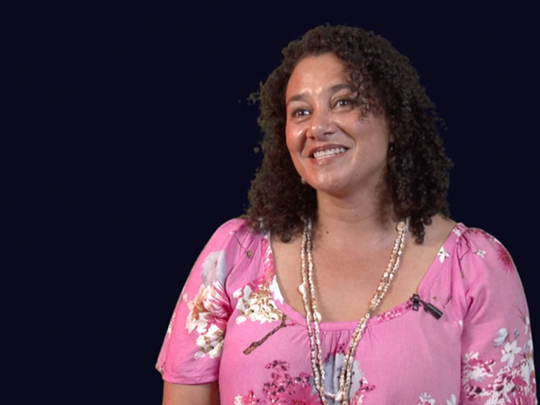 Ngaire Fuata’s cover of classic song ‘To Sir with Love’ went to number one in Aotearoa in 1990. It was followed by album Ngaire. Fuata also has a long history of working for TVNZ’s Māori and Pacific programming unit, including on flagship Pacific show Tagata Pasifika. In 2011 she visited her father's homeland of Rotuma in documentary Salat se Rotuma. 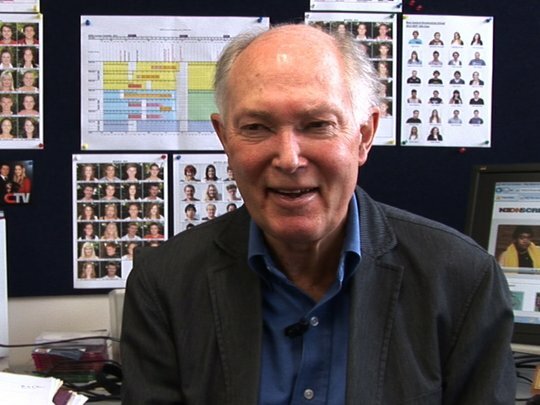 Tom Parkinson is a veteran television producer and director who has worked on iconic Kiwi TV shows such as Hunter’s Gold, Hudson and Halls and Telethon. Parkinson was a key force behind many of our hit comedies in the 70s and 80s, including Billy T James’ shows, A Week of It, Issues, and Letter to Blanchy. 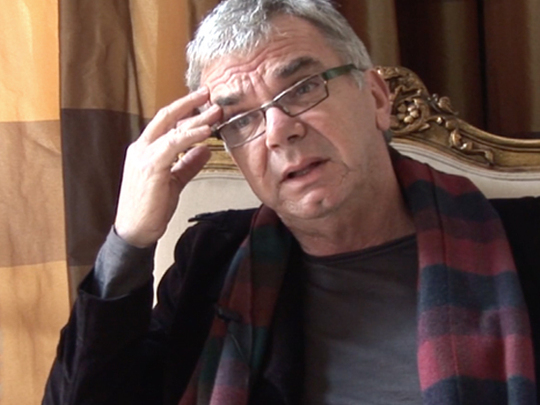 Parkinson is also a former Head of Entertainment Programmes at TVNZ, and helped launch TV3. 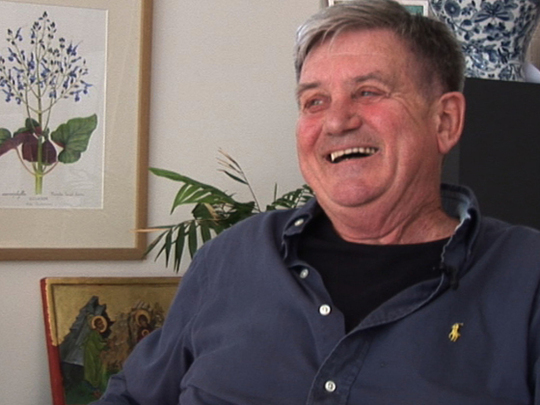 Allan Martin was influential in television in both New Zealand and Australia. In the early 60s he helped the fledgling television arm of the BCNZ produce popular regional show Town and Around, and was a key player in the creation of ground-breaking current affairs series Compass. 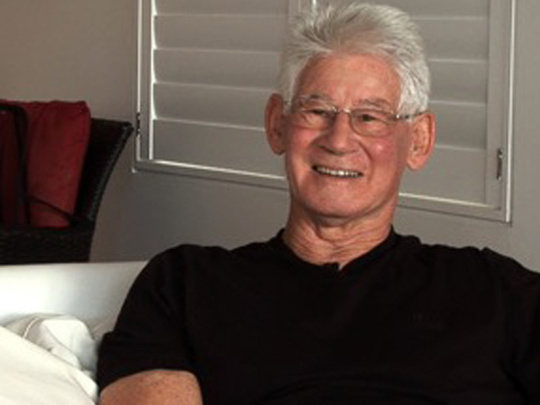 After time in Australian television, he returned to set up NZ's second TV channel South Pacific Television in 1975. Martin was later Director-General of TVNZ from 1980 to 1985.